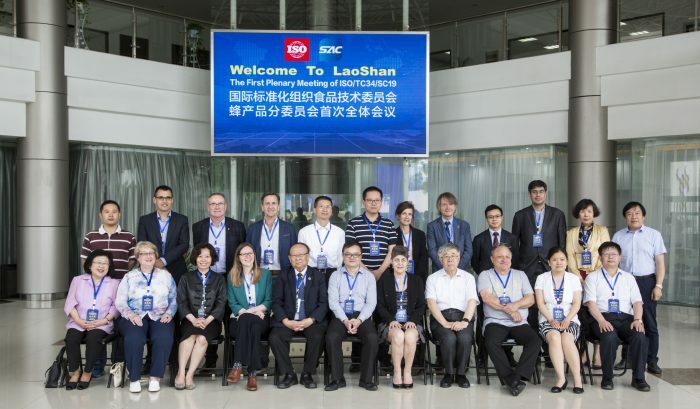 The ISO/TC 34/SC 19 “Bee products” subcommittee, established in 2018 and based in China, recently started its work on standardisation for bee products. During the meeting at the end of May, attended by other experts via video conference, general aspects such as goals, workflow and structure were discussed and more detailed questions about products and methods were initiated. Overall, a successful cooperation for the future could be started.